Seminars are forums in which issues are raised and explored, but not necessarily resolved. They require a student to think, to practice the skills of analysis and synthesis, and by doing so, possibly leave with more and better ideas than the ones with which a student had attended the seminar. 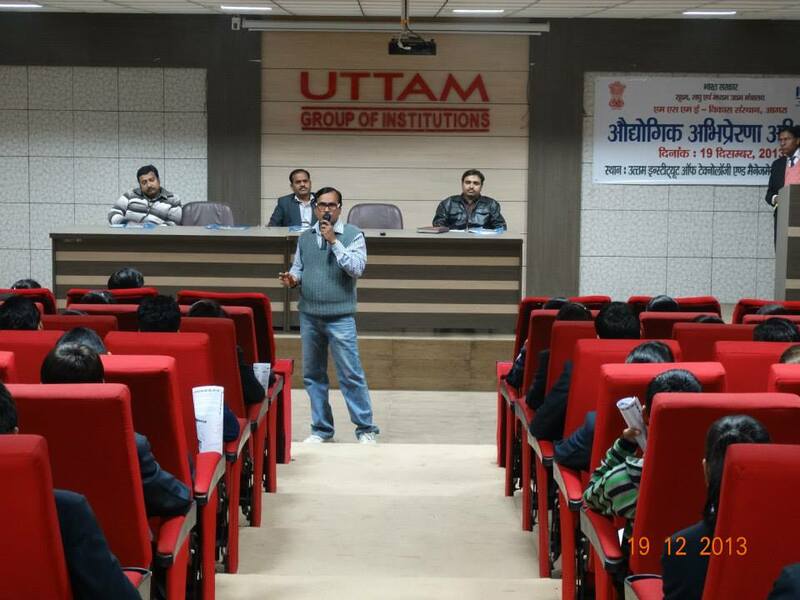 Thus UGI arranges seminars on different issues related to the courses. 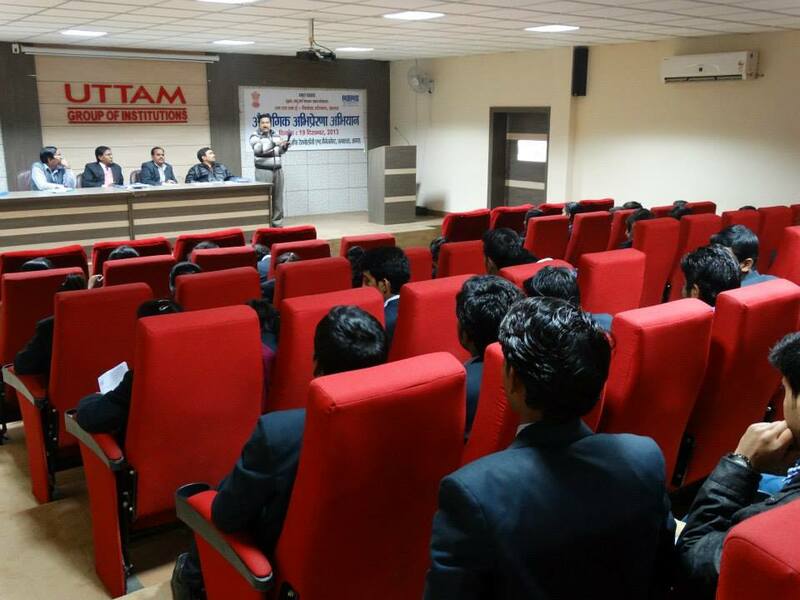 Seminars are integral to our academic program. They are the pistons which drive the intellectual heart of the college. Seminars are not intended as a mechanism for transmitting information; they serve as a means for groups of students to obtain a set of common experiences, usually based on a text, piece of art, film, etc. Ideally these seminars go beyond the sharing of facts and probe the depths of the subject matter at hand. 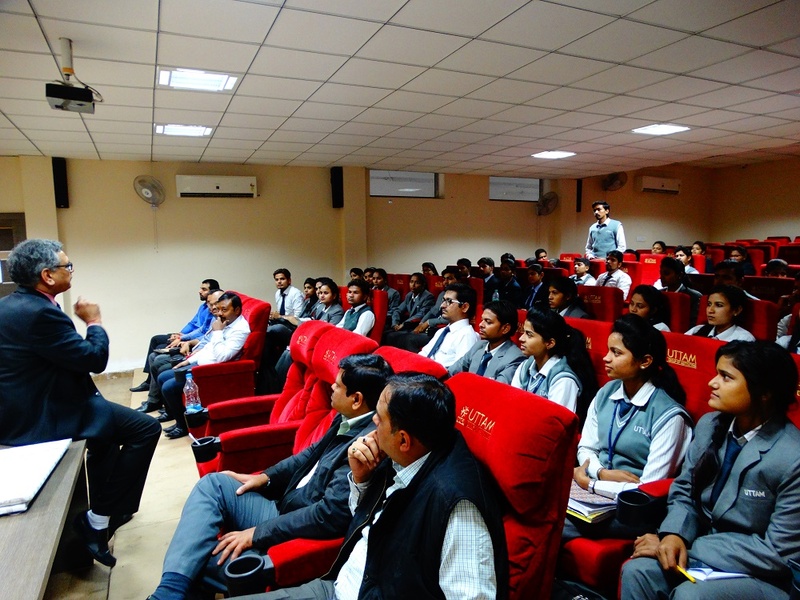 In last three years seminars on divergent issues have been arranged. We understand that seminar is generally, a form of academic instruction. It has the function of focusing each time on some particular subject, in which everyone present is supposed to participate. This is often accomplished through an ongoing dialogue with a seminar leader or instructor, or through a more formal presentation of research.